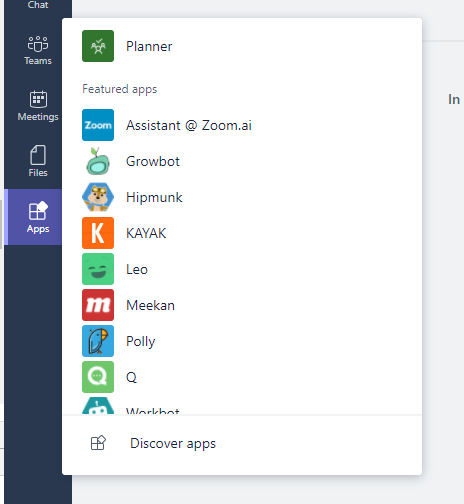 Have you noticed the Apps option in Microsoft Teams yet? Ah, you don’t have that option? Well it is only a few clicks away. And now you will find that you have the option of apps available. 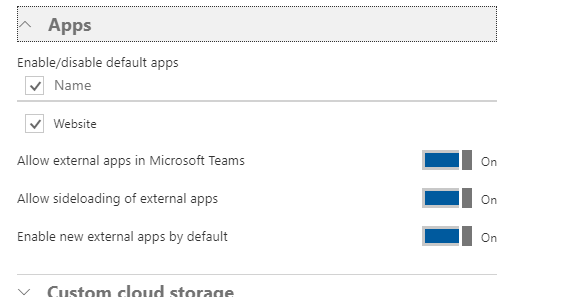 ‹ Microsoft Teams – This is the limit!